We absolutely adore color at Pattern Observer Studio. In fact our bright, colorful patterns are what we’re best known for. But even the color-obsessed among us know that sometimes black and white is where it’s at! It’s a classic combination that happens to match everything, but can also easily make a bold statement. That’s why it never goes out of style, and can be found on the products of most any retailer at any time of year. It’s one of our great joys to work with brands both large and small on custom pattern development, seeing the process through from initial inspiration to a production-ready pattern. We recently developed a fun custom paisley pattern for TIARA Shower Cap, which makes beautiful eco-friendly shower caps from recycled plastic bottles. 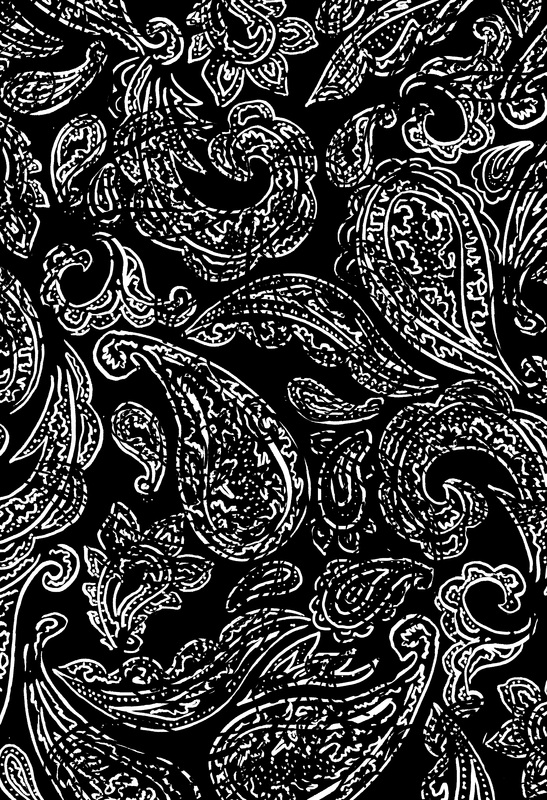 The black and white palette makes this paisley timeless, fashionable and flattering. How can you bring this classic statement into your upcoming collection? 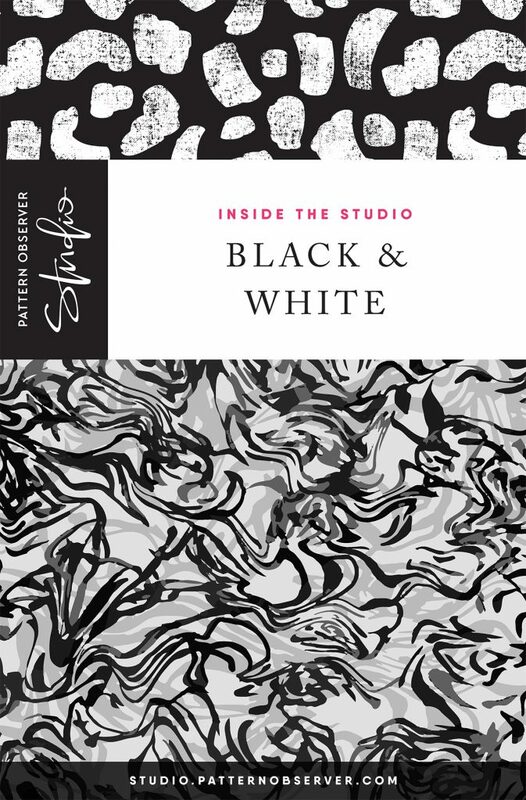 Whether you are a home decor brand, apparel, paper products, or quilting fabrics, black and white patterns will always be in high demand, so give us a shout at info@patternobserver.com to see our full selection or to chat about a custom pattern development project. We look forward to working with you and getting to know your brand!